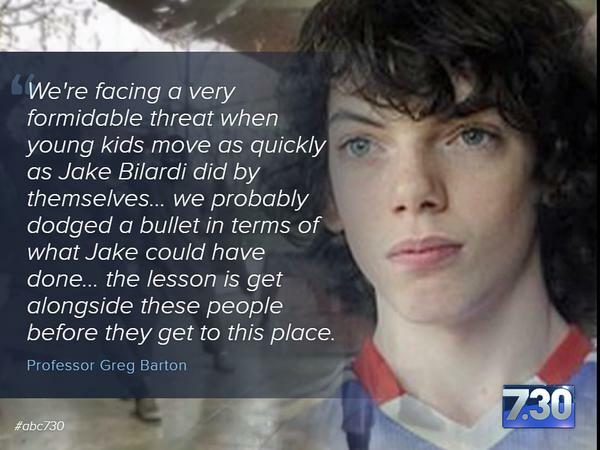 Jake Bilardi was an unlikely suicide bomber for Islamic State. 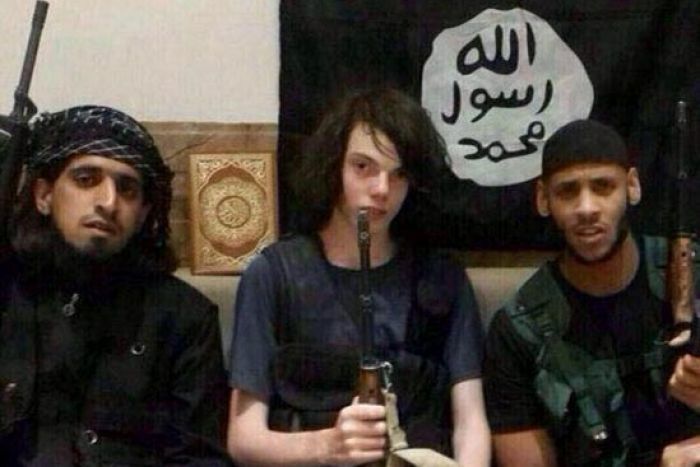 The gentle teenager from Melbourne (Australia) dreamed of becoming a political journalist. Yet the more he studied politics and history, the more he formed the view that Muslims (and others) were oppressed victims of aggressive Western/colonial powers. Muslims were simply freedom fighters. He viewed democracy as a sham, which should be overthrown by violent global revolution (and he had terrorism plans for Melbourne). And this political view eventually morphed into a love for the religion of Islam. He spoke as if he had a deep knowledge of Islam, but yet still seemed to hold the view that fighting for Islam is only justified in self-defence. (But both Islam and Islamic State advocate offensive violence, so go figure). He only mentions the prophet Muhammad once in his manifesto, so I dare say he didn't really know Islam as well as he thought he did. Anyway, the whole shebang is a consequence of the demented Western policy regarding Islam. The only sane policy regarding Islam is to acknowledge that it is inherently predisposed towards a violent interpretation, and thus Islam is a clear and present danger to the non-Muslim world. Hence the appropriate policy is to somehow keep Muslims and Westerners separated, and to leave each other alone, as far as possible. Bilardi had a demented view of both Islam and the West, caused by the media, academia, and political class who live in a fantasy land that breeds idiot children like Bilardi through their narratives of "Islam means peace" and "Westerners are evil colonial racists" etc. So, don't be surprised if some kids grow up and actually believe these demented narratives. You can read his tortured manifesto here.